Shredding equipment is critical to the recycling process because it breaks down tough materials into smaller, more manageable parts before they are baled or made into a more convenient form for reuse. Different types of shredders are used for almost every kind of material that you can imagine; from rubber to plastic to metal and beyond. Because they are needed for so many different applications, shredders are manufactured in a wide variety of sizes and styles. Document destruction, for example, is much less heavy duty than metal shredding, so manufacturers create machines that meet the needs of each industry. One application that has seen a significant increase in shredding over the years is electronic scrap processing. Because there are now so many old electronic devices on the market, it is necessary to find ways to break them down and reuse their components. So, how do shredders work? Well, even though they are all a little different, the basic principle is the same across the board. 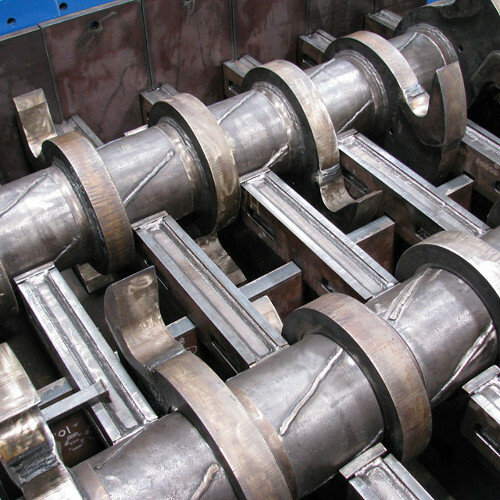 There is a series of interlocking metal shafts with metal discs fitted along the entire length of the shaft at regular intervals. Theses shafts are usually located at the bottom of a hopper/feeding area and a motor powers their rotation. The discs on the shafts have sharp teeth that protrude at different points. These teeth are what grab onto objects being fed into the shredder and pull them in between the shafts where they separate into many tiny pieces. 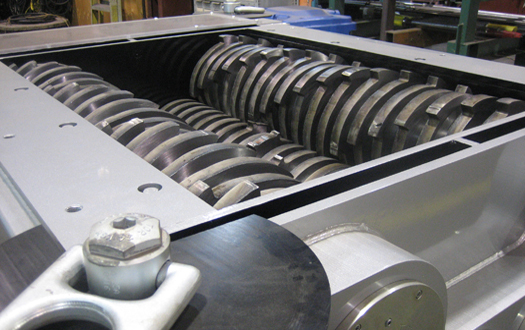 After the materials have been pulled through the shafts and broken up, they exit out of the bottom of the shredder into a bin or directly onto the floor of the facility where they are packaged or cleaned up. 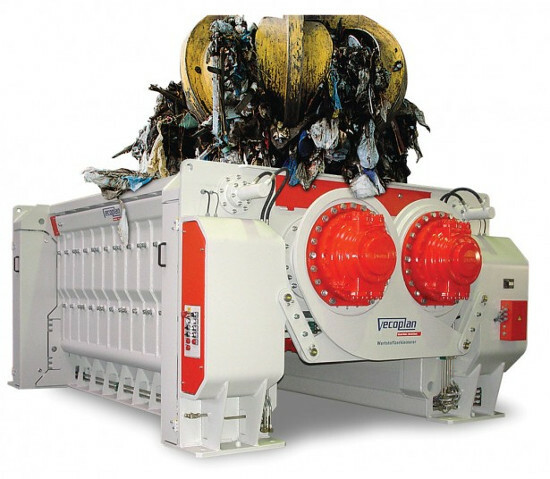 Shredders can be built with only one shaft for smaller materials and light duty shredding tasks, or they can be built with up to four shafts for heavy duty applications and processing of bulk items. For instance, a shredder with two to four shafts would be used to shred tires since they are large and bulky until they are broken down. Having the ability to do this increases the speed of recycling and saves money. Without shredders it would be almost impossible to process and reuse much of the material that we are able to recycle today.